TONIQUE Argentina introduces an intermediate to advanced level of difficulty. Compared with other TONIQUE workouts it is a shorter workout and a little bit more complex routine and executed at faster tempo. 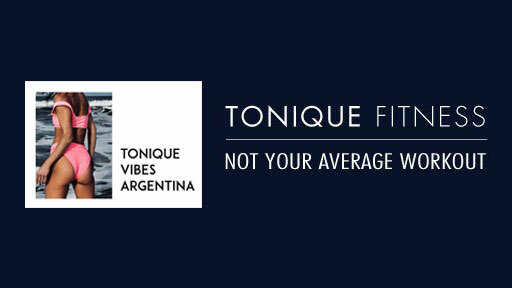 You will experience the full body toning power of TONIQUE method engaging every inch of your body. Full body and mind workout.